What’s up with Explain attack or Stop Ceasefire Duterte’s Ultimatum to NPAs? There seems to be no progress with President Rodrigo Duterte’s “explain or I will cancel the ceasefire” ultimatum last Thursday demanding an explanation from the New People’s Army or NPA after a government militiaman was killed and four others were wounded in an ambush by the communist or rebel group. The President made this threat during Camp General Nakar in Lucena City, Quezon. The silence could mean that they either ignored Duterte or the media is not just bothered to follow up on their response. Perhaps the weekend took a toll also on the transmission of news. 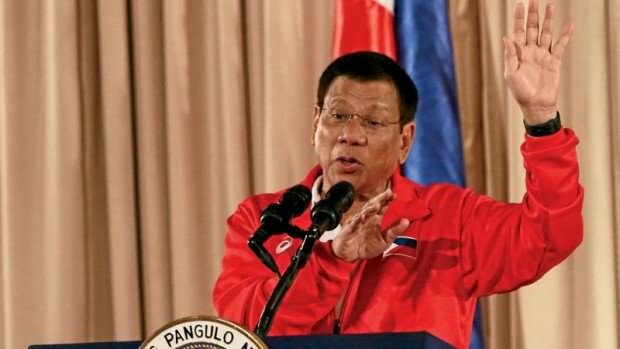 The Presidentis ultimatum has lapsed already as he said that the NPA should provide him with an explanation before midnight last Thursday or he would be forced to cancel the unilateral ceasefire he declared during his State of the Nation Address on July 25. This is definitely worth following up especially when the media seem to be running out of newsworthy materials.